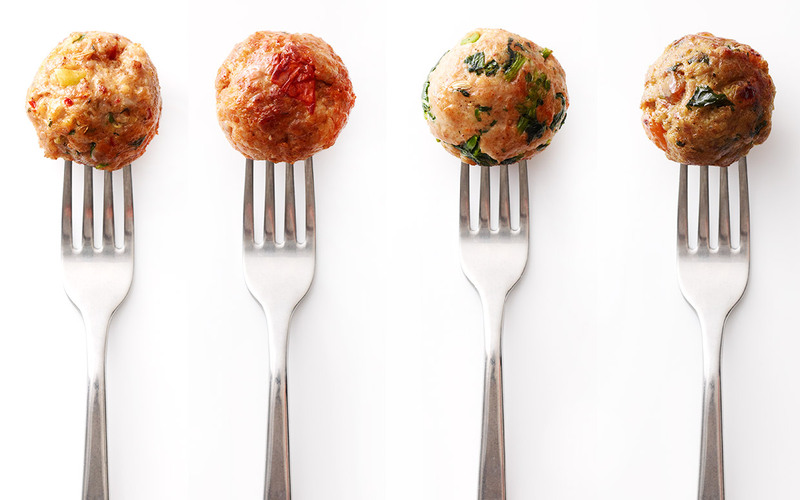 The date and time of the 20th Anniversary of the Meatball Rebellion fought in Sterling and Loudoun County has been set: 7 p.m. to 9 p.m. Monday September 24. There is limited seating. If you want to be part of the most important anti-tax uprising in Loudoun history since the American Revolution, then you will be there. RSVP now to eugenedelgaudio@erols.com - only the first 50 seats will be reserved on first come, first served basis. Lamb-Mango Curry, Pork-Chipotle, Turkey-Broccoli Rabe, and Italian Sausage Meatballs.